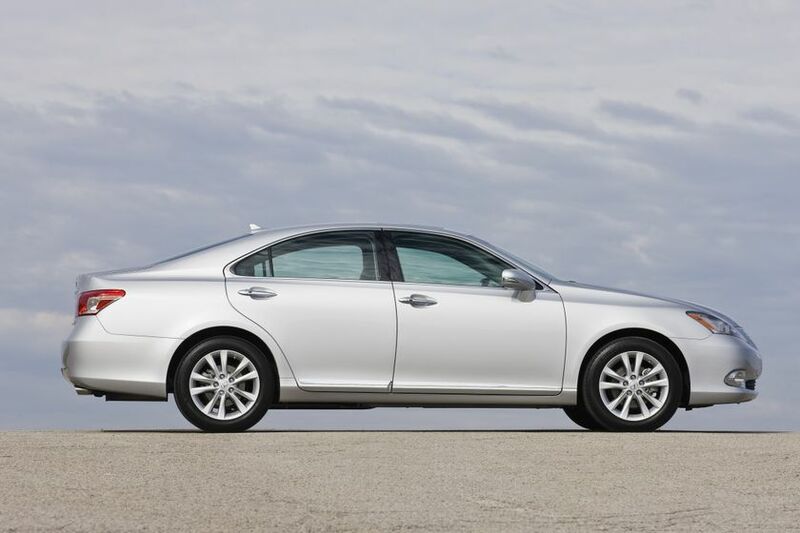 (TORONTO) – Lexus Canada invites guests to experience the inspired style and refinement of the 2011 Lexus ES 350 luxury sedan. A new Touring Edition joins the lineup, adding High Intensity Discharge (HID) headlamps (with Adaptive Front Lighting System), a rear spoiler and premium alloy wheels. 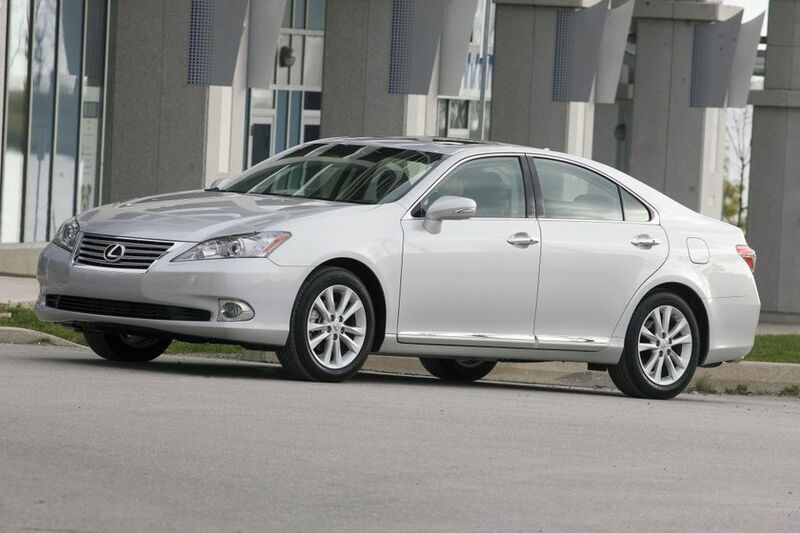 The 2011 ES 350’s 3.5L V6 and ultra-smooth six-speed Super Electronically Controlled automatic transmission (Super ECT) with sequential multi-mode shifter and overdrive deliver outstanding power and responsive performance while providing impressive fuel efficiency. Lexus engineering for optimized performance, ride comfort and efficiency can be found throughout the powertrain – from the Dual Variable Valve Timing with intelligence (Dual VVT-i) and acoustic control induction system (ACIS) to the Electronic Throttle Control System with intelligence (ETCS-i), electronic fuel injection, two-way exhaust control and uphill/downhill shift logic. The engine produces a peak 268 horsepower and up to 248 lb-ft of torque, a fuel efficiency rating of 9.3 L per 100 KM (combined city/highway), and a Tier 2 Bin 5 emissions rating. Sophisticated handling and control technologies provide an exceptionally smooth and comfortable ride, fitting of the ES 350’s reputation as the elegant sedan. Stabilizer bars fitted front and rear work with the specially tuned suspension, while the confidence of front-wheel-drive is further enhanced with Vehicle Stability Control (VSC) and Traction Control (TRAC). 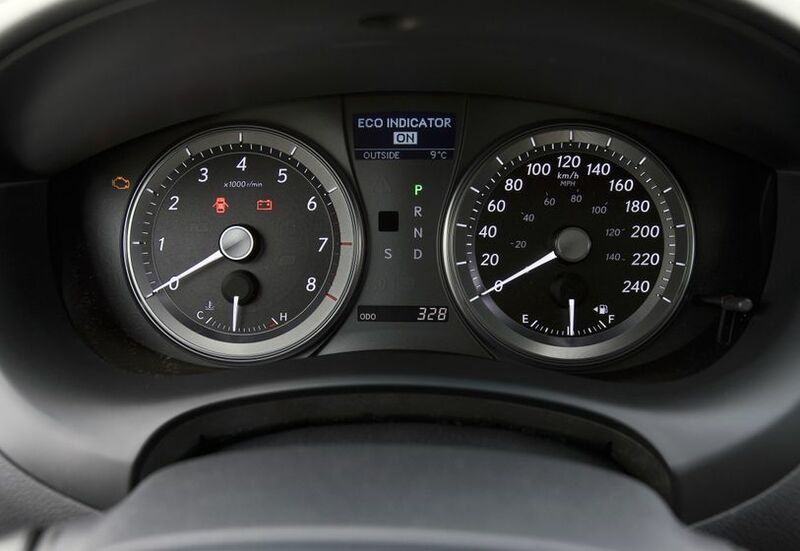 Projector-style halogen headlamps with the Lexus Light Control System, plus fog lamps, variable intermittent rain-sensing wipers and more. 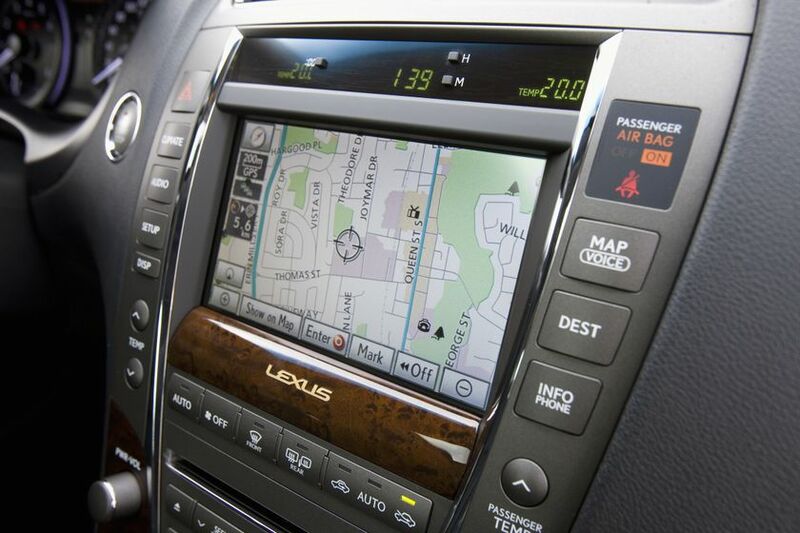 The already generously-equipped 2011 Lexus ES 350 may be enhanced with a broad selection of available options packages. 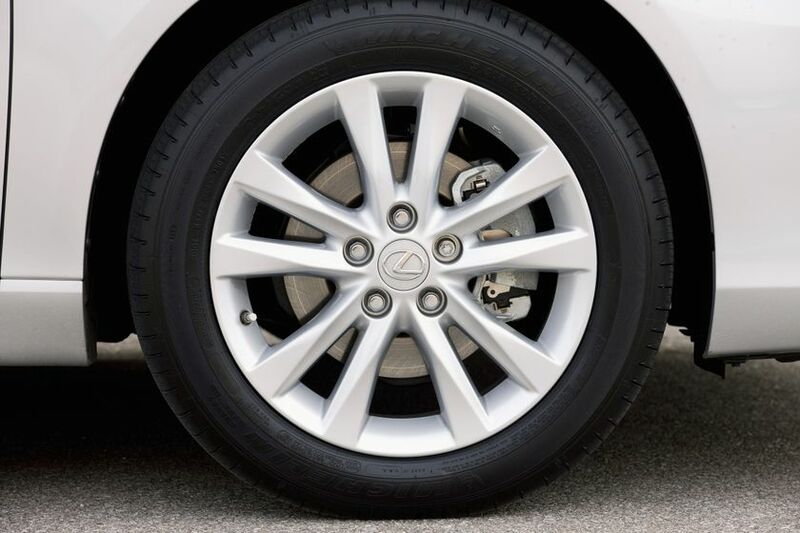 All new for 2011, the Touring Edition features a rear spoiler, high intensity discharge headlamps with the Lexus Adaptive Front Lighting System, and premium alloy wheels. 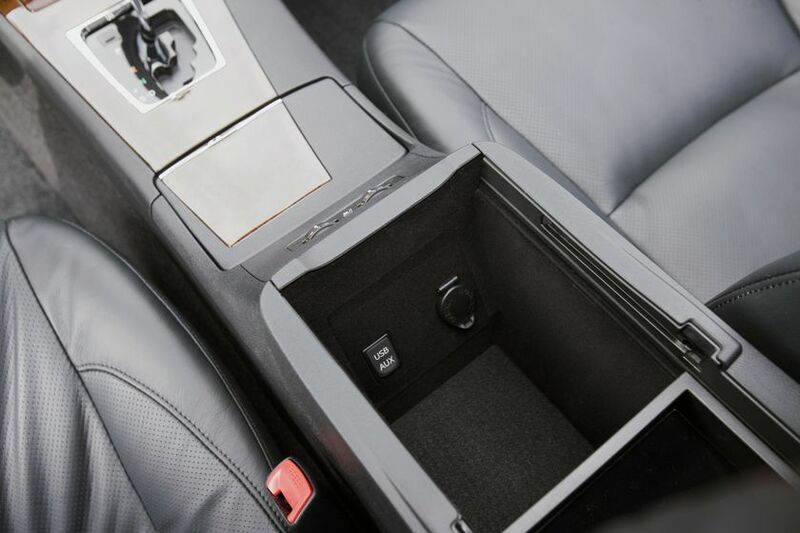 The Navigation Package features a voice activated hard disc based navigation system, ventilation fans for the driver and front passenger seats and a USB input to the audio system. 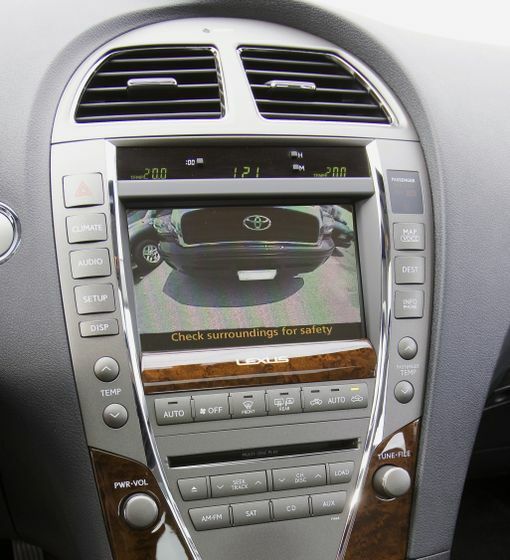 The Premium Package with Navigation builds on the Navigation Package, adding: A wood steering wheel and shift knob, passenger seat memory system, power variable cushion length adjustment on the driver’s seat, a power rear window sunshade, clearance and back-up sensor, plus high intensity discharge headlamps with the dual-swivel Adaptive Front Lighting System. 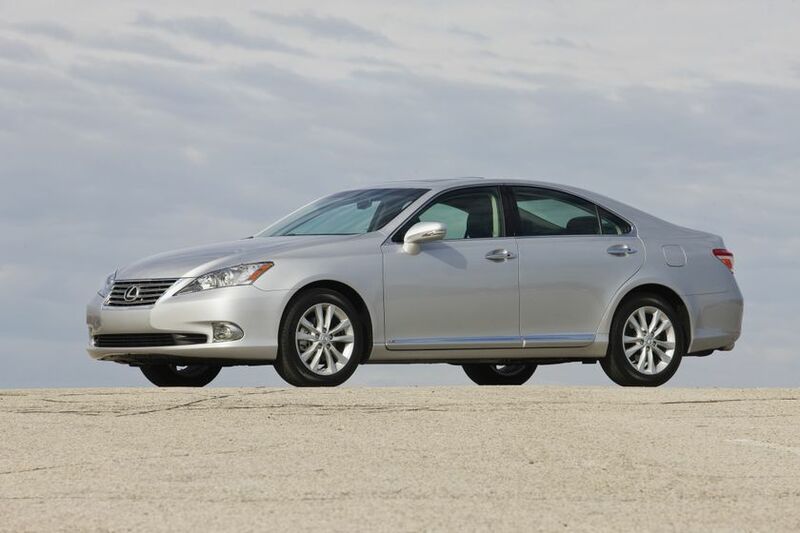 For the ultimate ES 350, the Ultra Premium Package with Navigation builds on the Premium Package with Navigation by adding: premium alloy wheels, a 14-speaker Mark Levinson audio system with six-disc CD changer, premium leather seat surfaces, a panoramic glass roof and more. 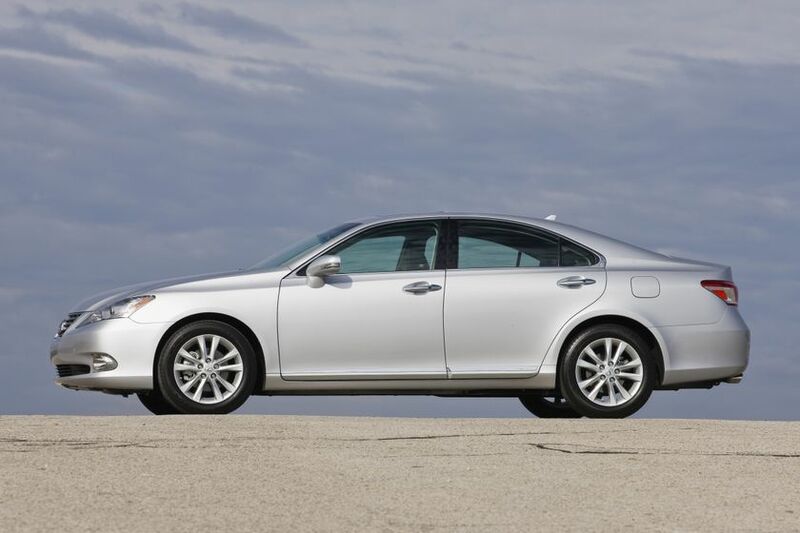 The 2011 Lexus ES 350 luxury sedan is now on sale at Lexus Dealers across Canada, with a manufacturer’s suggested retail price starting at $42,150.